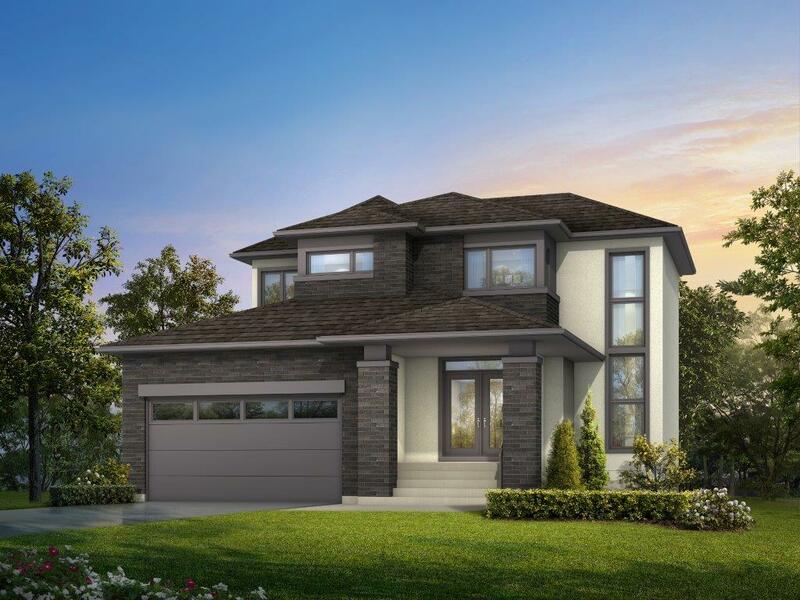 This stunning two-storey home is 1,784 sq. ft. with 3 large bedrooms, 2.5 baths and loaded with upgrades! Soaring 18ft ceilings in the great room and foyer. The main floor is finished with beautiful laminate flooring & quartz countertop. One of a kind built in entertainment center with a custom rectangular fireplace ideal for those cold winter nights. The kitchen features a large island, custom cabinetry & tiled back splash. Spacious master bedroom has a walk in closet and a deluxe ensuite, with double vanities, glass tiled shower. Exterior has been substantially upgraded with brick & wood finish. Also included which comes standard in A&S Homes; flat painted ceilings, piled foundation, Delta MS Wrap, concrete driveway, insulated overhead garage door. Log in or sign up to instantly see The Polaris. Square Footage: 1,784 sq. ft.
Visit The Polaris Show Home!